iOS9 friendly updates coming to a StickyStudy app near you. 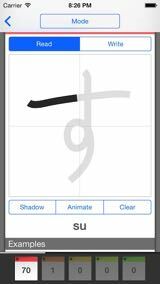 As with the kanji app, writing practice, smooth animated stroke diagrams and TLC have been added to the next kana update. Coming June. The more you guys out there support me with your feedback and positive reviews, the more I’ll keep polishing and adding to the apps. Thanks, all. iTunes reviews over 3 months. October is going to be a busy month: updates for all apps coming your way addressing iOS8 issues and making use of that lovely iPhone 6 real estate. 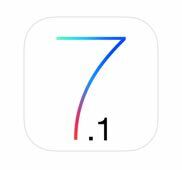 iOS7.1 has kindly decided to a break a few UI elements in the app. No fear, updates coming next week. Minor bug fixes, CSV import for Flash! and a new deck list in this round of updates. Available for download by the end of the month. 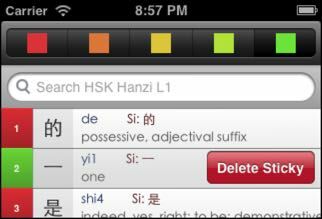 Just to let you all know, StickyStudy apps (from the next update) will require iOS5 or iOS6 and will no longer work with iOS4 and below. 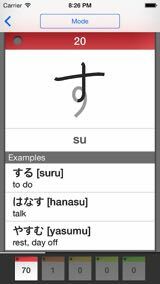 Completely rewritten, a major update for the Kana app (Hiragana and Katakana) will be available very soon. 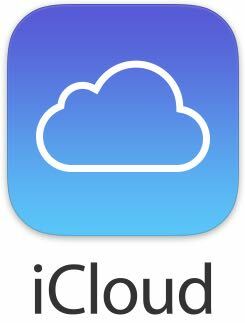 Looks awesome on the iPad retina, too. StickStudy (paid and free apps) has just hit the 100,000 downloads milestone. Gulp. A big thank you to all who have helped in the development with suggestions and ideas - your medals are in the post. It truly is a pleasure (read: obsession) making these apps better and better. More updates coming in June. I’ve been working hard this week on both Kana and Kanji to make them a little more polished and to clean up a few little embarrassing bugs that crept through the door. Both should be available early September. Another update focussing on stability while multitasking. - [Fixed] Display bugs caused by low memory under certain circumstances. - [Fixed] Choosing "X Large" question in options (tile view) now disables answer option. 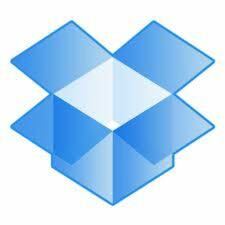 - [Added] Delete file function. 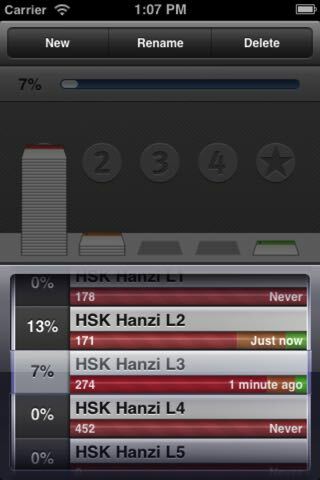 - [Added] Study timer. Pauses when multitasking. - [Added] "Number of stickies" displayed next to all files, not just the selected one. - [Changed] Examples are now randomly chosen. - [Changed] When swiping a sticky left and right (in single sticky view), the lower 5 icons remain stationary. - [Changed] Splash screen (toned down). It usually takes a week before becoming available. Thanks for your support! The Stickystudy system for Japanese Kana has been released. Four files are included: Katakana, Hiragana, Ultimate Kana and an example file of everyday words. Low introductory price for the first 48 hours (ends August 2nd). If you really want to get started in Japanese, this is what you need. Details.